God is clear on the importance of teaching our kids about Him. Not just a watered-down "Jesus Loves Me" version, but the truth about sin, God's justice, and how he made a way for us to be together with Him through Christ's sacrifice. We believe there is nothing more critical for our kids to learn than this. And you must commit yourselves wholeheartedly to these commands that I am giving you today. Repeat them again and again to your children. Talk about them when you are at home and when you are on the road, when you are going to bed and when you are getting up. Sunday morning begins with Bible songs led by Mr. Mac, one of our great volunteers. The kids leave with material to help parents discuss and reinforce the lesson throughout the week. 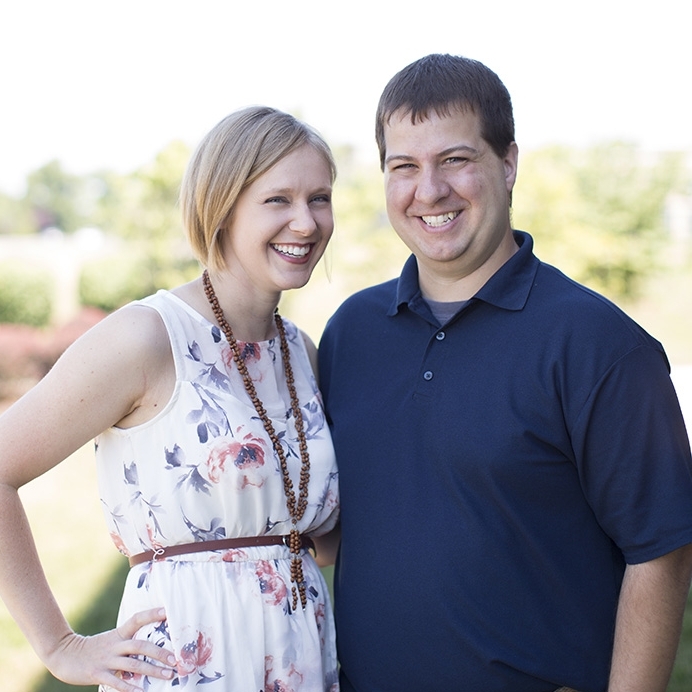 We're thrilled to have Chris and Alicia Newman leading our children's ministry. By day, they both work in the medical field, and outside of work they pour out their love on their family, friends, and church. 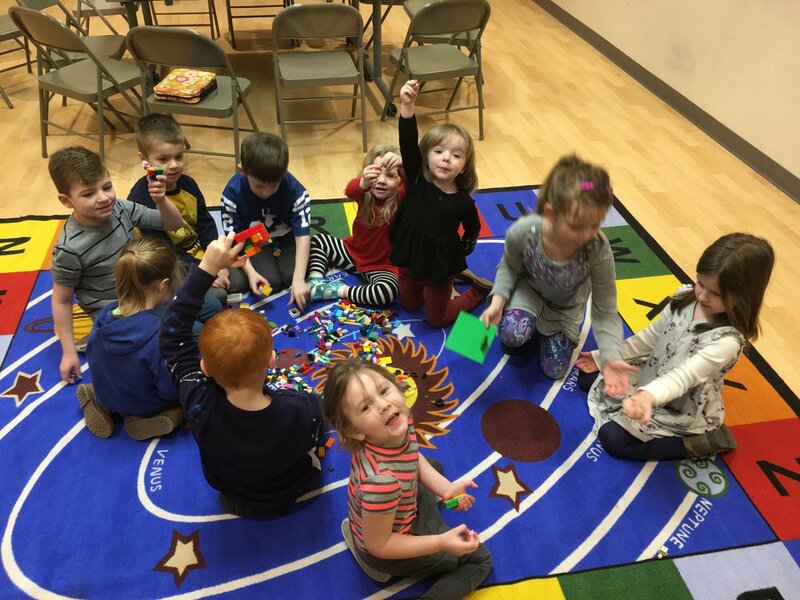 They have a passion to see kids learn the gospel of Christ, and to see families dig into the Word of God together through family discipleship. As a resource and guide for our teachers, we use The Gospel Project for kids by Lifeway Press. It's a great curriculum that walks through the Bible in a way that's understandable to kids but doesn't shy away from the straight-forward message of the gospel: that we are sinners, saved by the grace through faith in Jesus. You can find more info on the curriculum at The Gospel Project website, or by contacting our ministry leads. We offer a nursery for kids ages 0-3. Our volunteers will love on your kids and pray over them while you're in the main service. While we'll gladly handle things so you can focus on worship and study, let us know if there are any special instructions (e.g. be notified when baby needs to nurse).